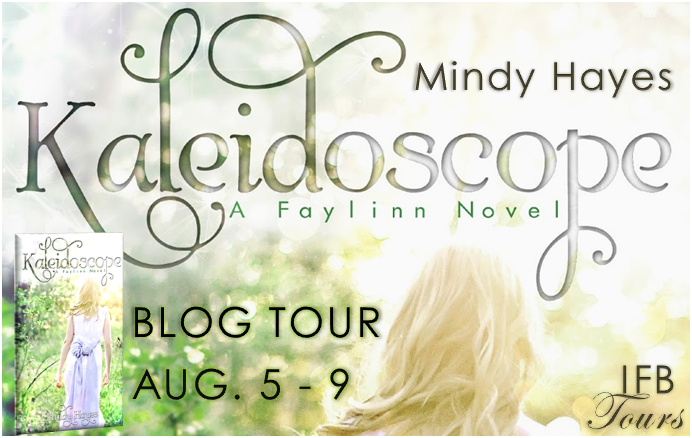 The Passionate Bookworm: Mindy Hayes Blog Tour and Review with TWO Giveaways! Mindy Hayes Blog Tour and Review with TWO Giveaways! As a debut novel for Mindy Hayes, I am entirely impressed. This book was a breath of fresh air in the YA genre. The flow, the characters, the romance, and the paranormal beings were phenomenal. It is going to be really hard to not write about the specific paranormal beings in the book but I want to keep it a surprise. All I am going to say is that I am glad that someone finally got these paranormal beings right, I have hated their depiction in the past. OK, I am stopping now, it would be just too much of a spoiler. The main character, Calliope, is lovable and a incredibly relatable character She struggles to find herself and discover the right path. I really enjoyed that she wasn't a whiny teenager with a poor me attitude. She does have some teenage girl moments but I didn't find myself annoyed. I really enjoyed her journey and can't wait to travel the rest! There is romance in the novel but I am glad for once it does not overshadow the plot. While the synopsis hints at two boys, Declan and Kai, there is one more boy that plays a role in Calliope's life. I am not a math teacher but I am pretty sure that means we have a LOVE SQUARE. Even with one more boy added into the mix it still seems that Calliope isn't just thinking about boys. She has a big choice to make does she ignore who or what she is or does she become all that she was destined to be? 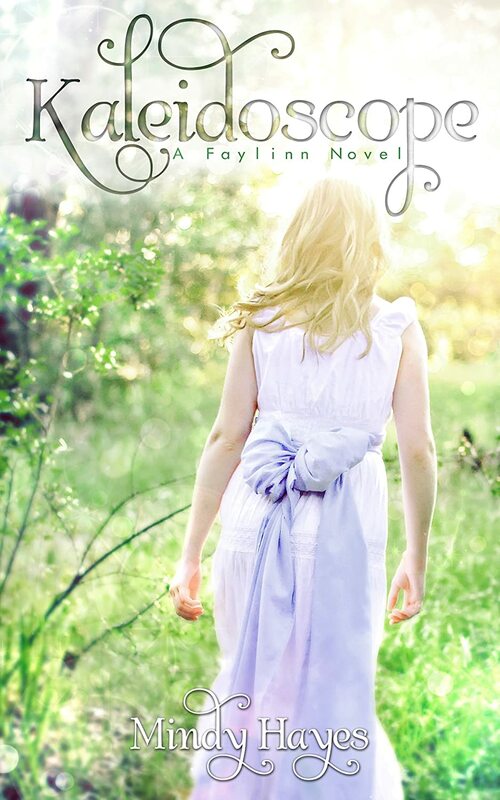 I just love this novel, can’t get enough of the Failynn series and have been not so patiently waiting for Ember! AND to my absolute excitement, I am allowed to announce that the second novel, Ember is out!! I love to read about fae, some reincarnated gods/goddesses, and were-beings. I think I would want to be one, so I could use my extended time here on Earth to make a difference. I love to read vampire, lycan, wolves. I would like to shift to a cougar. Thanks for a great giveaway! I love to read about Angels, Greek Mythology Gods/Goddess, Fae, Witches, Mind Readers etc... Thank you for the awesome giveaways!! 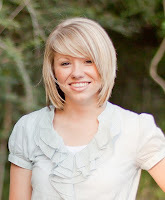 new follower via bloglovin! great post and this book sounds wonderful! I'd have to say that I'm a true-blue vamp fan first & foremost, though I love many of these otherworldly beings. Yes I might consider becoming one, but only if the pain of changing has been a gross exaggeration, lol. I love the cover of the book and sounds like you really enjoyed it! I love reading about fairies. I would never become one though. I love being human.